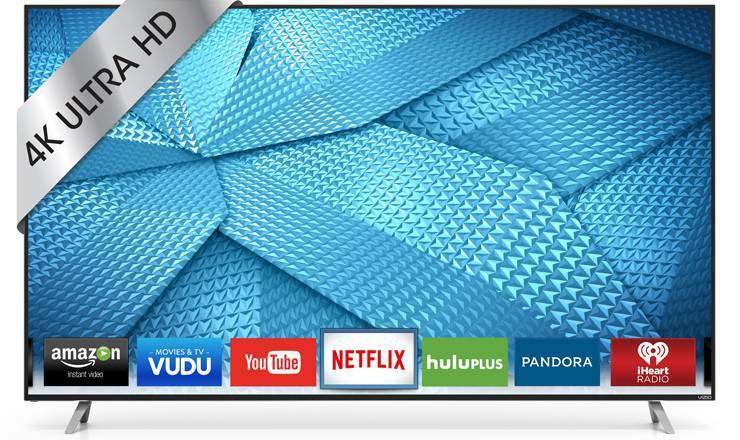 Over the past few years, Vizio has really stepped up the quality of their televisions in design (appearance), features and performance, all delivered to you – the consumer – at very affordable pricing, which has established the “Vizio” brand name as one of the “best bang for your buck” options currently available. I continue to be impressed with the design and features that Vizio has been incorporating into their displays in recent years, which is very evident in their latest M Series lineup including the M55-C2, which is the focus of this review. When viewed head-on, the M55 alludes an eye pleasing appearance featuring a very slim black bezel flanked by a thin silver trim. The bezel measures just over a 1/2″ in width. The depth of the panel however, doesn’t necessarily fall into the “thinnest” category as far as display panels are concerned, and comes in at slightly over 2.5″ thick. 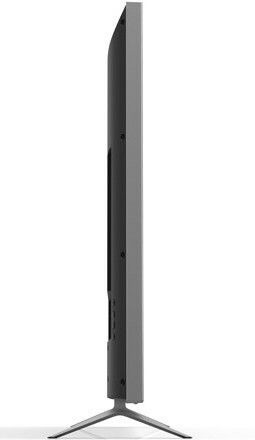 I was very pleased to see that with the release of Vizio’s latest E and M Series models, the move away from the “centered” pedestal stand design, and they have now incorporated a much more elegant looking cast aluminum A-frame feet design. This design also gives these displays much better stability. Note: The feet are not adjustable. The display screen on the M55-C2 contains a semi mate finish and does a good job at keeping room reflections to a minimum. The display is illuminated with full-array LED backlighting with local dimming and contains 32 active LED zones. This design is proven to be very good at increasing contrast and black level performance, which was certainly the case with the M55. More on this later. 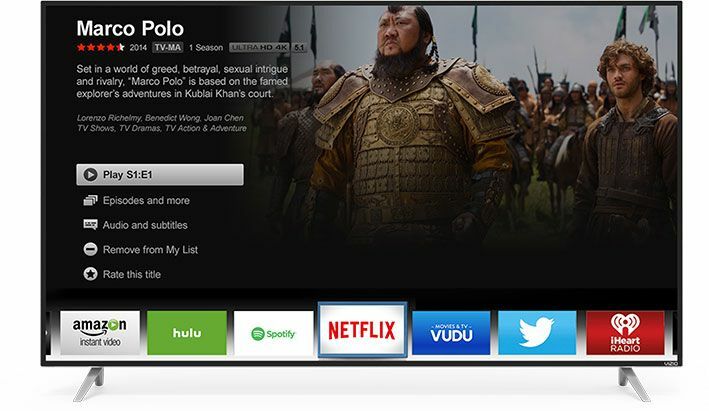 Vizio’s Internet Apps Plus has all your streaming needs covered with their premium smart TV platform. Here you will find a variety of content including 4K video streaming capability from popular apps like Netflix, Amazon Instant and UltraFlix. In addition, enjoy music from app favorites such as Spotify, Pandora and iHeart Radio. Enjoy this content and so much more via wireless streaming to the TV from your homes network and the M55-C2’s built-in 802.11ac Dual-Band Wi-Fi connectivity. 4K Upscaling: I’d like to point out Vizio’s Spatial Scaling Engine which does a very good job at converting all full HD and standard definition (non HD) content to near 4K Ultra HD quality. 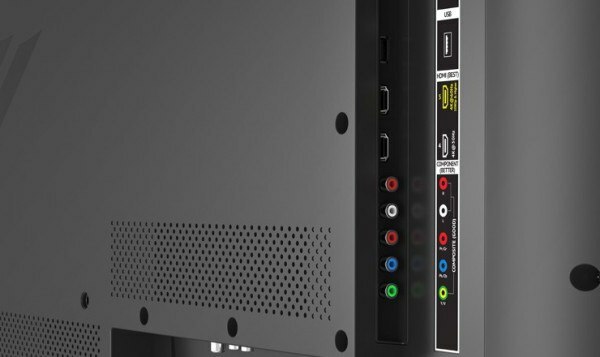 This feature can be very useful, especially if you don’t have access to 4K content, and will allow the TV to automatically convert; for example, your DVD and blu-ray disc collection to 4K quality. 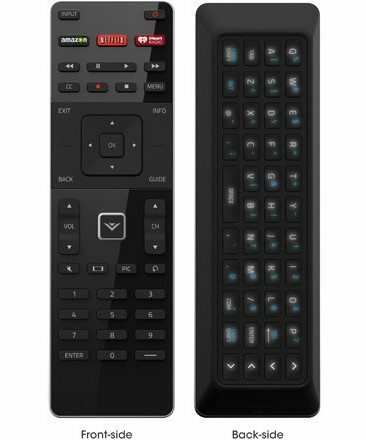 Remote Control: The supplied remote is a double-sided device with one side containing a backlit QWERTY keyboard. The buttons are nicely spaced and well laid-out with dedicated Amazon, Netflix and iHeart Radio buttons along the top of the remote. 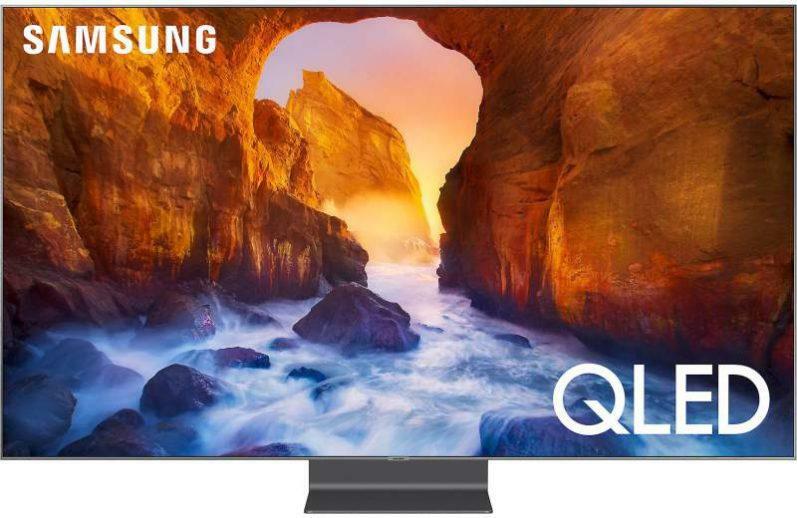 Vizio has raised the bar when it comes to performance vs. value based TVs, and the M55-C2 certainly meets these criteria. Note: As with past Vizio TVs I have reviewed, I recommend the Calibrated or Calibrated Dark picture mode settings to get the most accurate picture image from this display. Overall picture quality of the M55 was very good but not perfect. Color reproduction was nicely saturated, vibrant, and was generally rendered with a natural appearance, but not quite as accurate as I would normally like to see with certain colors. For example, red and green tones can appear slightly unnatural. However, for most viewers, with the exception of picky videophiles, this will not be a problem and will go mostly unnoticed, with some viewers actually finding this slight overshoot in color to their liking. Slightly adjusting the TV’s color control settings will help alleviate this issue and provide a better balanced color palette. Image clarity and detail were good on this display, thought not the best I’ve seen when compared to other top brands such as Sony, Samsung and LG, yet still provided plenty of sharp and refined detail in objects and landscaping of the 4K images I viewed. Producing deep black levels for many LED/LCD displays can prove to be a difficult task, while leaving much to be desired in this very important area of picture quality criteria. 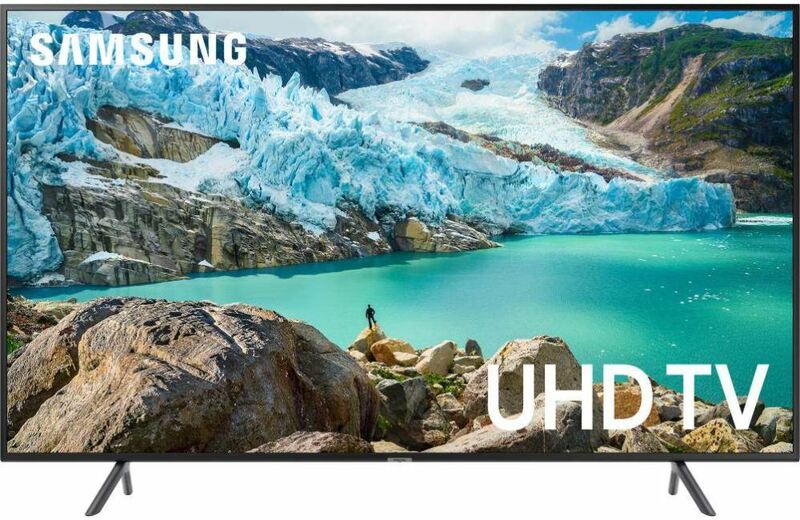 However, for most LED/LCD TVs, black level reproduction has improved for the better since this technology first hit the market. 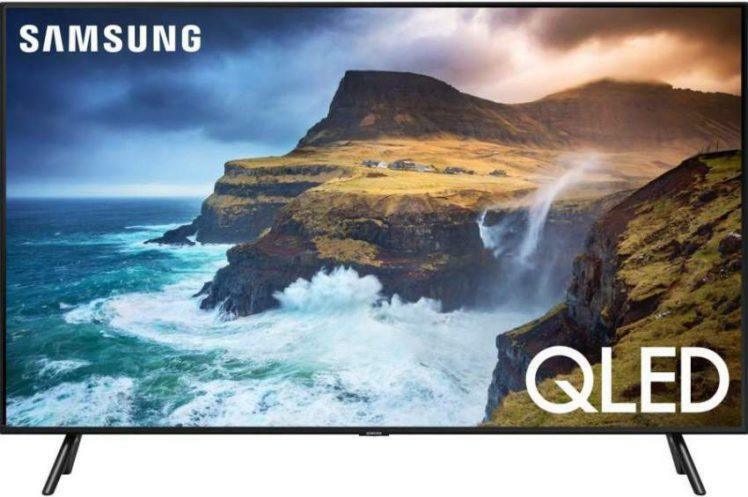 The best technology available for producing the deepest black levels and contrast on an LED TV is full-array LED backlighting with local dimming. The M55-C2 uses this excellent multi zone backlighting scheme and delivers very good contrast and black level performance. Black levels in dark scenes were an inky black while still rendering plenty of shadow detail. Screen uniformity on a completely black image was very good with no clouding or light bleed detected. This type of performance was due primarily to the TVs full-array backlighting design. The M55 also provides a very bright picture and is a good choice for a brightly lit viewing area. Vizio uses its Clear Action 360 motion blur technology on this display to help reduce motion blur. With that said, this set still had some minor motion blur artifacts during some fast action content and sporting events. Leaving this feature on does introduce the soap-opera effect on film based content. So you should turn it off if not watching sporting events. Side angle viewing showed a fair, but not severe amount of color saturation and contrast loss starting at about 30 degrees off axis. So keep this in mind if you plan on using this display with wide angle seating arrangements. 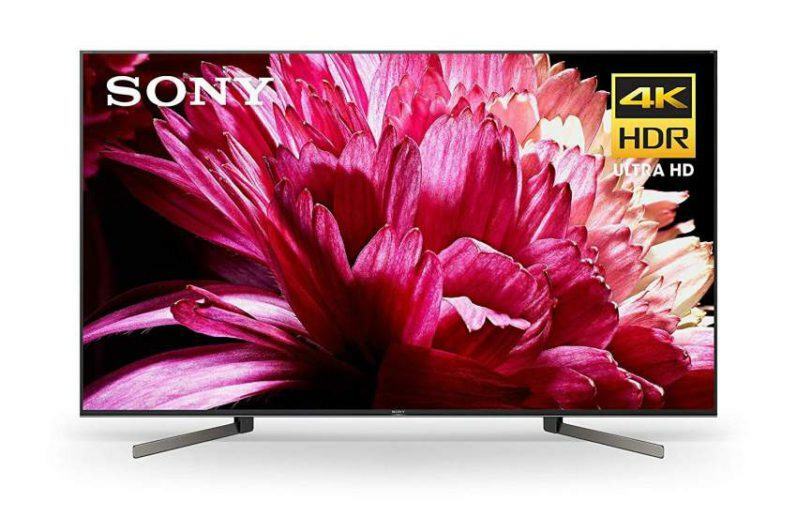 The M55-C2 is a fine budget priced 4K UHD TV. It delivers very good overall picture quality, and you’ll be hard pressed to find a better price vs. performance value in its category. Its flaws are what I consider minor and are definitely outweighed by all of its positive attributes. And ending on a personal note, I would be pleased having the M55-C2 for use in my own home. • With stand: 40.34 lbs. • Without stand: 39.43 lbs.